Designers Joe Hollier and Kaiwei Tang have designed a mobile phone that intentionally lacks features, in hopes of encouraging users to disconnect from the internet. Designed to be used as a second phone, the Light Phone allows smartphone users to disconnect from their apps while still being contactable via phone call. Hollier and Tang began working on the phone having become disillusioned with the claims that today’s technologically advanced gadgets are supposed to “make our lives better”. Their answer to this was to strip mobile phones back to their most basic elements, resulting in a palm-sized handset with a simple LCD display and a numerical keypad. The only functions it can perform is receiving and making calls. Apps cannot be downloaded, and text messages cannot be sent, but the user gets to use the same phone number as they do on their smartphone. “The Light Phone is an actually an experience we call ‘going light’, in which the goal is not to use the Light Phone to place lots of phone calls, but to disconnect from the internet at large and maintain the peace of mind that you are still reachable by those you love the most,” they said. Light Phone appears to be the latest company to be embracing the back-to-basic trend when it comes to mobile phones. Last year, Serbian studio Alter Ego Architects designed a concept for a 3D-printed phone with an interface that only features numbers and symbols, and has no apps to prevent users acting like “mindless zombies”. In a similar move, British designer Jasper Morrison created a basic phone with just calling and texting functions for Punkt as a “liberating” alternative to smartphones in 2015. 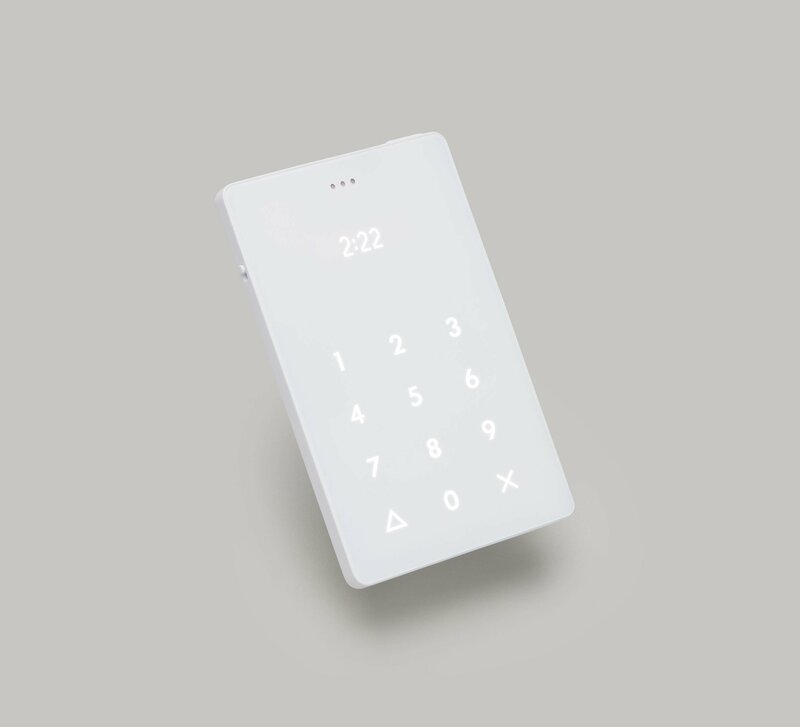 The post Minimalist Light Phone is designed to be used as little as possible appeared first on Dezeen.